Among other forms, the gambling sphere comprises of gambling online which is sub-divided into online casinos and sports betting. Under the Professional and Amateur Sports Protection Act (PASPA), sports betting is banned in 50 of the 54 states of the US. However, two of these 50 states are working tooth and nail to make sports betting legal. 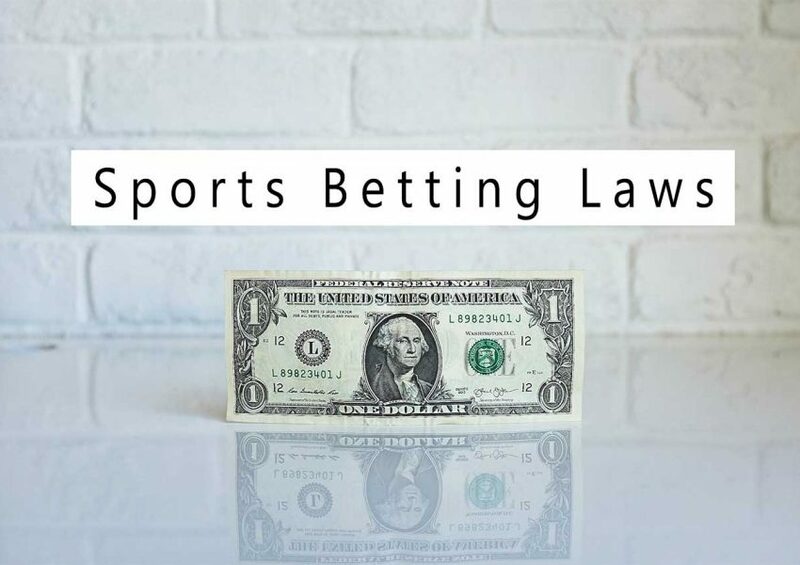 When New Jersey approved a law that legalized sports betting within the state, Judge Michael Schipp struck it down after the US Justice Department and the national sports leagues contested the law. However, New Jersey appealed the order. Both parties were involved in a debate on when to schedule the hearings when the Third Circuit Court of Appeals set the hearings to begin on the 29th of April. This was earlier than when the supporters of gambling in the US had anticipated. The state of New Jersey made a proposal to the court and has been allotted 24 days to bring forth its case. The Justice Department and the sports leagues have been allowed a further 24 days to present its case. Another seven days have been given to New Jersey to respond. With both parties hoping to have their side win the case, it is very evident that the result of the first hearing will not be the end of the matter. The Governor of New Jersey, Chris Christie, made a public declaration that he was ready to go to the US Court of Supreme if the state lost. The sports leagues and the Justice Department have also declared their intention to keep on fighting the sports betting law. The first state to put up such a fight is New Jersey. But a ruling for sports betting will give the other states lee way to pass their own laws. The New Jersey appeal is of particular interest to legislators in California. They are, however, yet to pass a law in this regard. The California state Senate Government Organization Committee is scheduled to hear Senator Rod Wright’s bill (SB190) on the 23rd of April. At the moment, only certain gambling establishments are recognized by the state. Gambling licenses cover operators or owners of tracks for horse racing; horse racing association and gambling establishments. The proposed bill seeks to permit sport betting which must be controlled by the laws that governingthe other gambling bodies. The bill anticipates any opposition to sports betting stating that sports betting can bring about match fixing. Itproposes permitting betting on athletic events or Collegiate and professional sports, instead of on events in which a college team from Californiais participating or those taking place within California. In the event that the bill is approved at the Senate, the governor and even the House, the Justice Department will definitely challenge it.